Omorovicza offers 20% off any order via coupon code "XMASMOON". 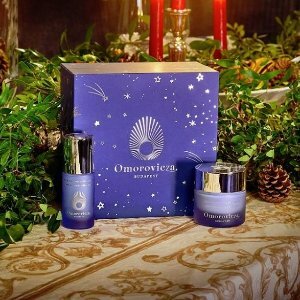 Omorovicza offers 15% off on Christmas Sets via coupon code "XMASDEAL". 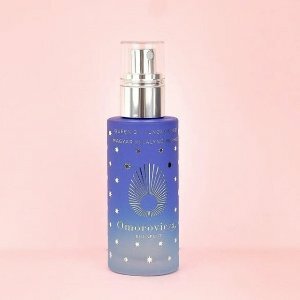 Omorovicza offers 24% off any order via coupon code "DEAL12". 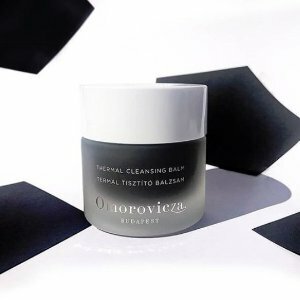 Omorovicza offers 30% off any order via coupon code "BLACKMOON18". Plus three gifts, two travels and an Omorovicza bag when they spend $100 or more. Dealmoon Exclusive One Day Early Access! 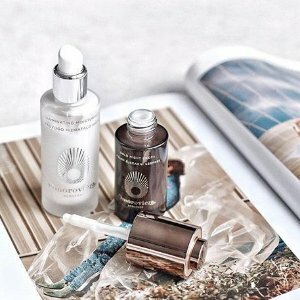 Omorovicza offers 30% off Any queen of hungray mist via coupon code "BLACKMOON18". 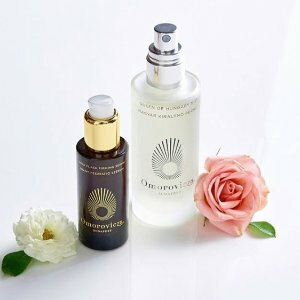 Omorovicza offers 3 fot 2 on select items via coupon code "SINGLEMOON18". Dealmoon Exclusive! 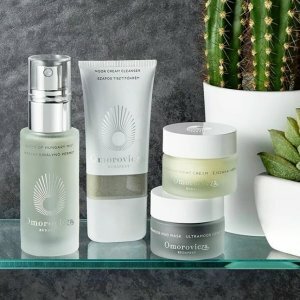 Omorovicza offers 20% off with $150 purchase via coupon code "SEPTEMBER20". Plus, receive 25% off with $200 purchase via coupon code "SEPTEMBER25". Dealmoon Exclusive! 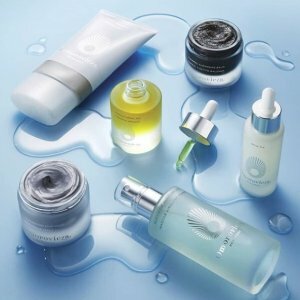 Omorovicza offers 30% off any order + free a complimentary Instant Plumping Mask Travel when you spend $150 or more via coupon code "MOONLOVE". Or, Get free 4-pc gift with $80+ order via coupon code "SUMMER". 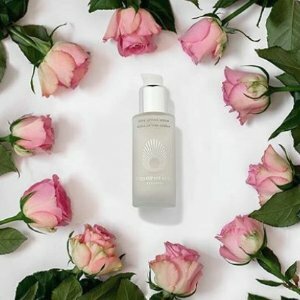 Omorovicza offers 30% off queen of hungary mist +enjoy a complimentary Instant Plumping Mask when you spend $150 or more via coupon code "MOONLOVE". 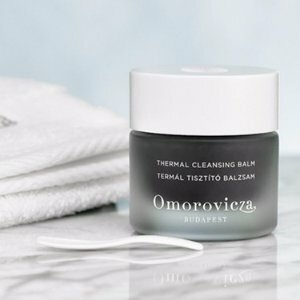 Omorovicza offers the THERMAL CLEANSING BALM for $77 via coupon code "MOONLOVE". 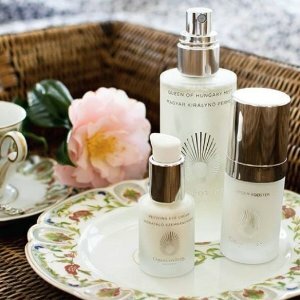 Omorovicza offers 30% off sitewide + complimentary Instant Plumping Mask (50ml) with $150 purchase via coupon code "MOONLOVE". 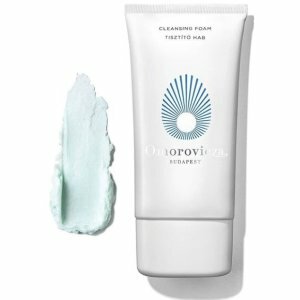 Omorovicza offers the CLEANSING FOAM for $56 via coupon code "MOONLOVE". Or,Get free 4-pc gift with $80+ order via coupon code "SUMMER". 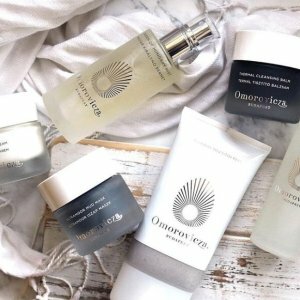 Omorovicza offers dealmoon exclusive! 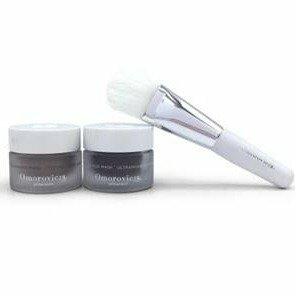 receive a complimentary mask brush When Purchasing Any Face Mask via coupon code "MOONBRUSH ". Dealmoon Exclusive! 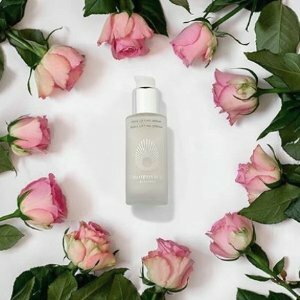 Omorovicza offers $50 off + free Queen Of Hungary Mist travel when you spend $150 or more via coupon code "NEWMOON". Online exclusive at omorovicza.com, offer valid on selected products only, excludes all sets, bundles, non-retail sized items, new launches and products from the Gold or Blue Collections. Offer ends Tuesday 29 May 2018, 9.00am BST / 4am EDT. To redeem offer, customers must use their given code at checkout. One use per customer. Offer cannot be used in conjunction with other promotions online, including Pengo. We reserve the right to change or cancel a promotion at any time and to cancel any order due to unauthorised use of a promotion. Dealmoon Exclusive! Omorovicza offers 3 for 2 on select items via coupon code "MOONDAY30". Dealmoon Exclusive! 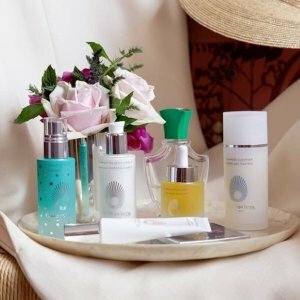 Omorovicza offers 3 for 2 on select items via coupon code "MOONDAY". *Online exclusive, excludes all sets, bundles and non-retail sized items. Offer ends Monday 8 May, 2018 11.59pm EDT. To redeem this offer use the code MOONTREAT at checkout. One use per customer, while stocks last. Discount codes or Pengo Points cannot be used in conjunction with other promotions online, unless otherwise specified. We reserve the right to change or cancel a promotion at any time and to cancel any order due to unauthorised use of a promotion. Dealmoon Exclusive! Omorovicza offers 20% off sitewide via coupon code "MOONTREAT". 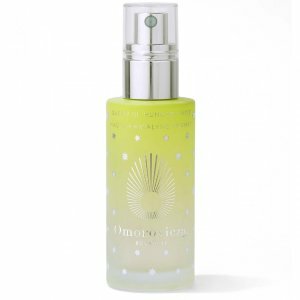 Omorovicza offers free gift worth $30 with Your Order Over $100 via coupon code "MOONGIFT". Dealmoon Exclusive! 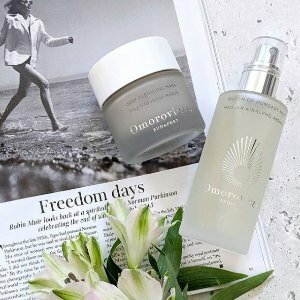 Omorovicza offers dealmoon exclusive! Get 50% Off on the Firming Neck Cream with Any Moisturiser via coupon code "DEALNECK". 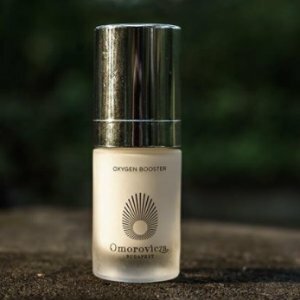 Omorovicza offers the Omorovicza Oxygen Booster Revitalising for lifting Stressed for $90. Omorovicza offers the $20 off $100 Sitewide via coupon code "CNYDEAL".